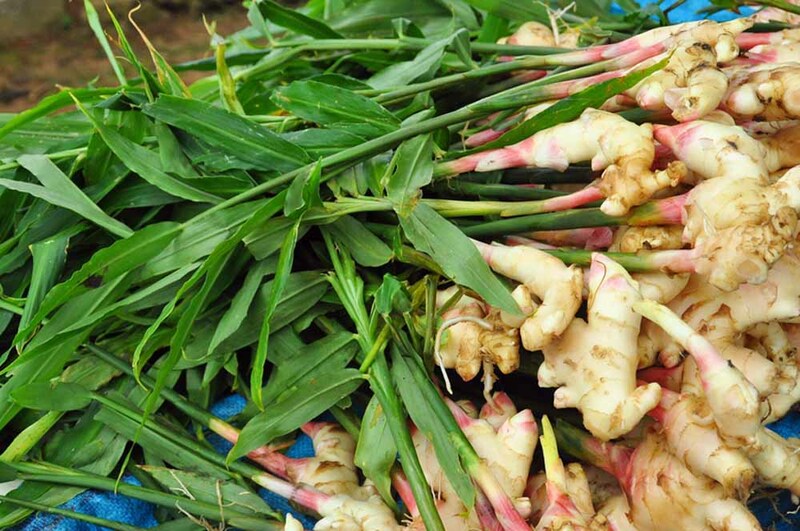 Ginger is a wonderful herb, but those who want to grow it run into a dilemma: it’s a tropical plant! 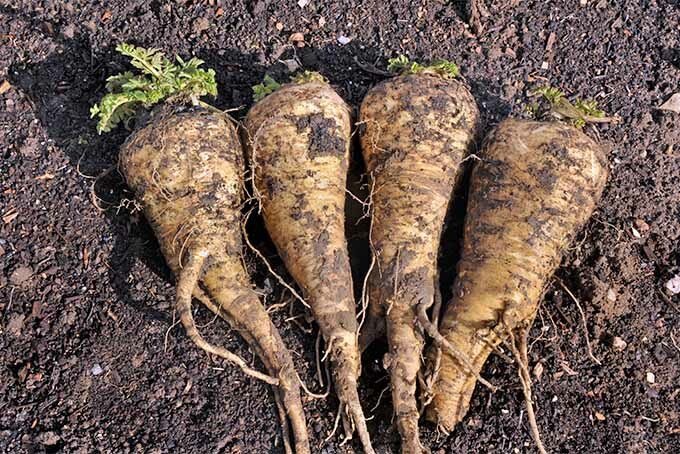 Can you grow it in colder climates, even throughout winter, for culinary use? Read on, and you’ll find that it’s not so hard – with the right techniques, this can be a tasty and rewarding pastime. 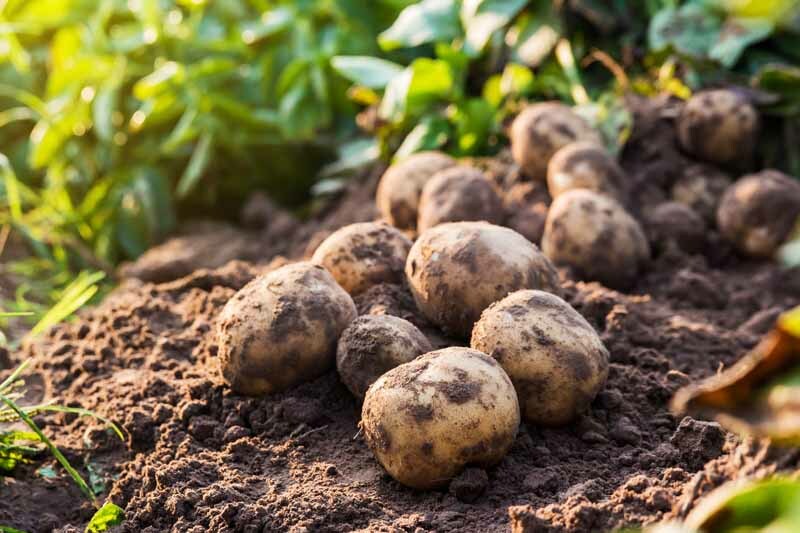 Potatoes can be a tricky crop to grow. 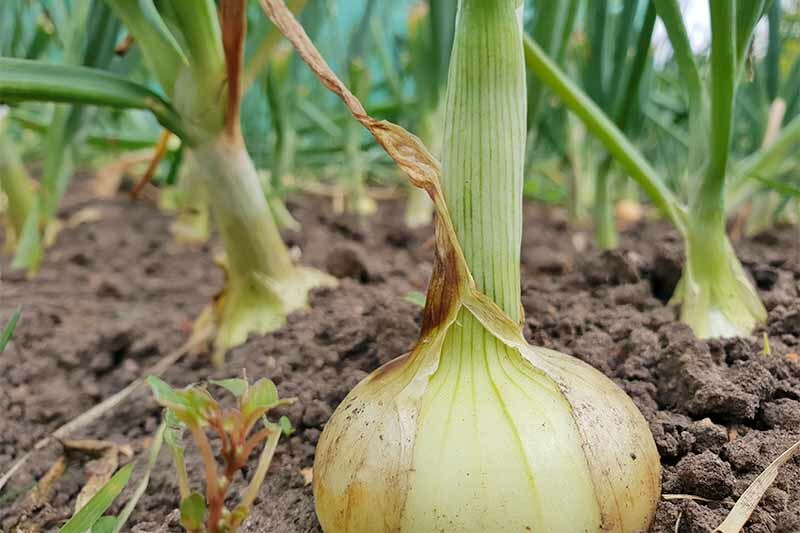 You can’t see what’s going on below the soil, so you need to confidence that what you’re doing is working. 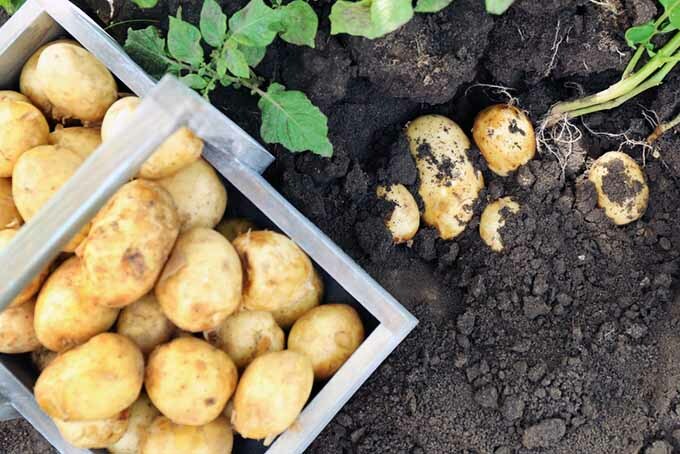 You can erase your doubt and hesitation after reading our expert potato growing guide. Read all about how it is done here on the Gardener’s Path, and you’ll be a spud master! 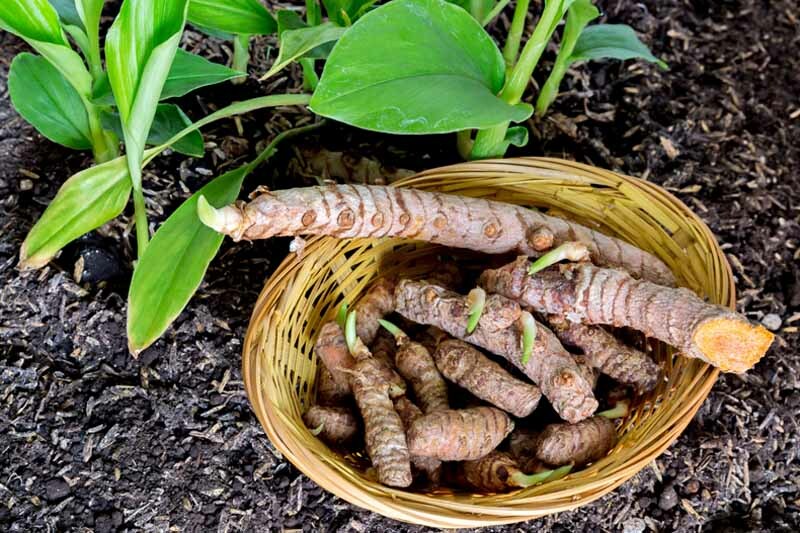 Grow turmeric, a spice that dates to ancient India. Prized for its tangy flavor, golden color, and healthful benefits, today’s chefs and herbalists use it in dry, fresh, paste, or pill form for exotic dishes and the relief of inflammatory and digestive complaints. 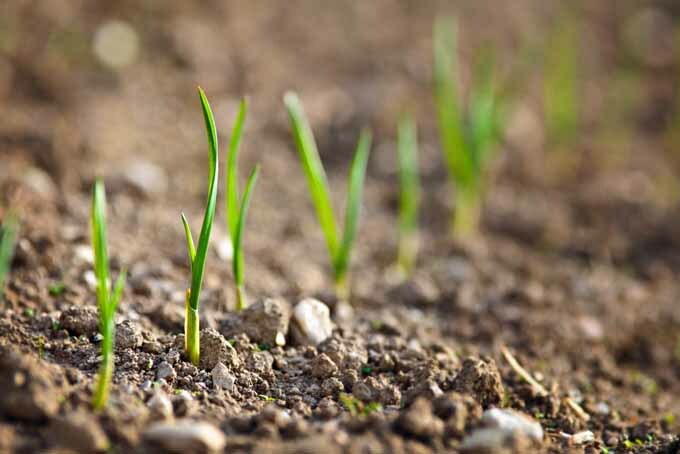 Learn how easy it is to cultivate now! 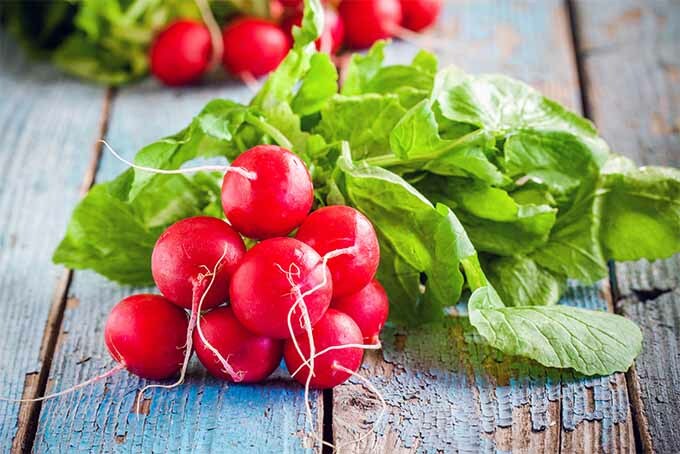 Radishes have a unique taste with outstanding crunch. 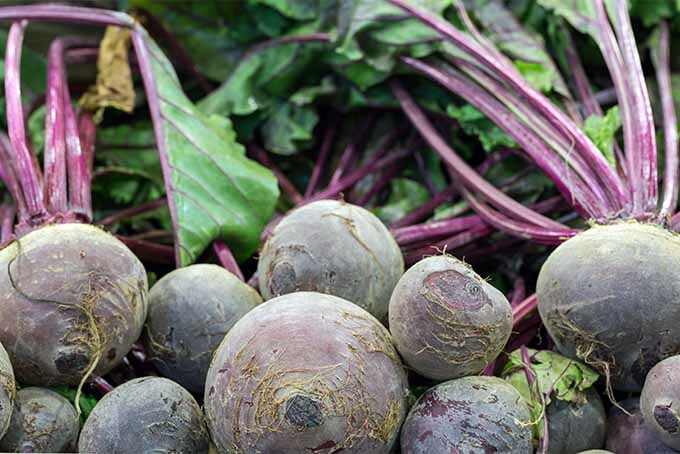 Quick to mature, the taproots are a garden staple for salads – but all parts are edible, and delicious! 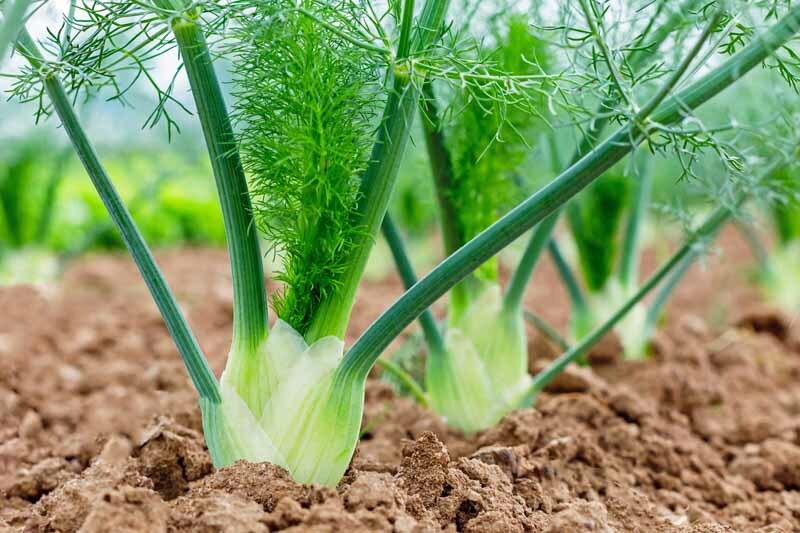 Get all the info you need on how to grow and enjoy these early spring veggies right here on Gardener’s Path. Sweet potatoes are the healthy root vegetable that everyone loves. They suit any meal, and roasting turns transforms them into a caramelized, nutritious treat. Would you believe they’re one of the easiest annual edibles to grow? Just imagine what they taste like freshly harvested. Read more now on Gardener’s Path. 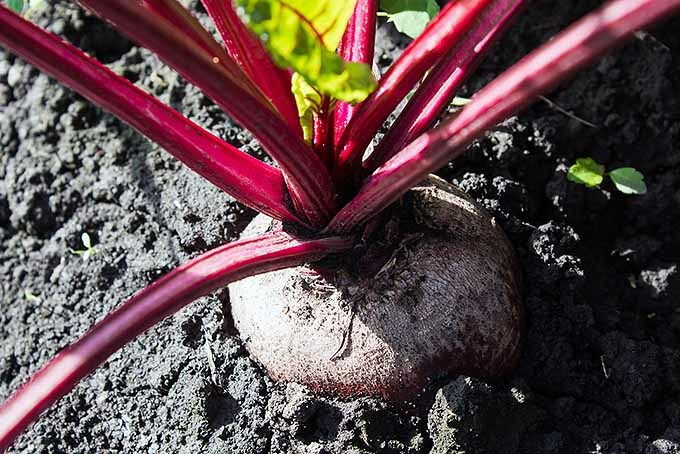 Thinking of planting some new beet varieties in your backyard garden? 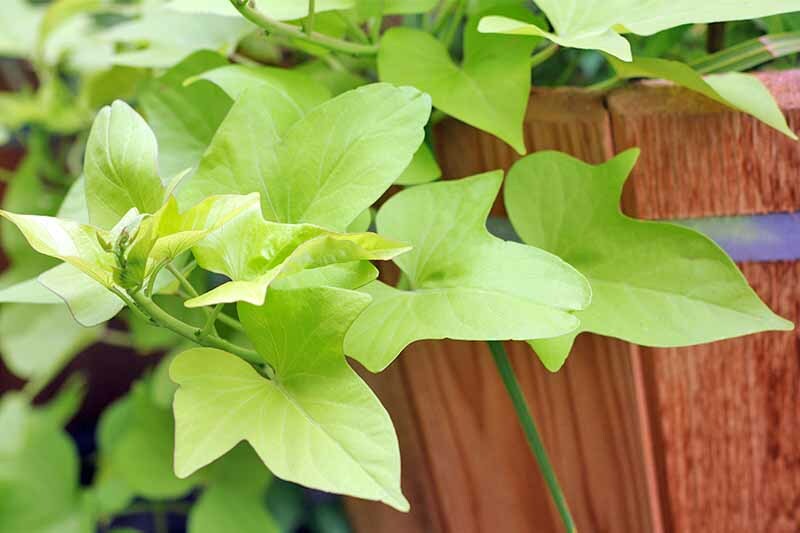 In this informative article from Gardener’s Path, get recommendations for 17 types that come in many shapes, sizes, and a rainbow of colors.